If you are considering painting your house exterior in the Fall and Winter months but are worried that it’s not possible due to moisture and cold. You are not alone. 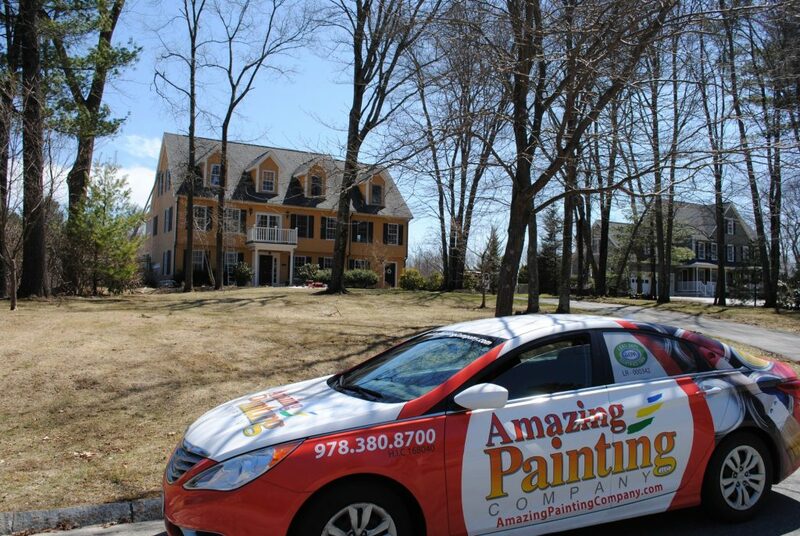 New England Homeowners often ask us if It is okay to Paint the Exterior of their houses in the Fall and winter. They want to now what is the best season to paint a house exterior and how late at the end of the year can we paint a house. Here in New England, we know things can get cold so quickly! Many home owners wonder if they should even call a painting contractor at all in the fall? Is it just safer to wait until spring? 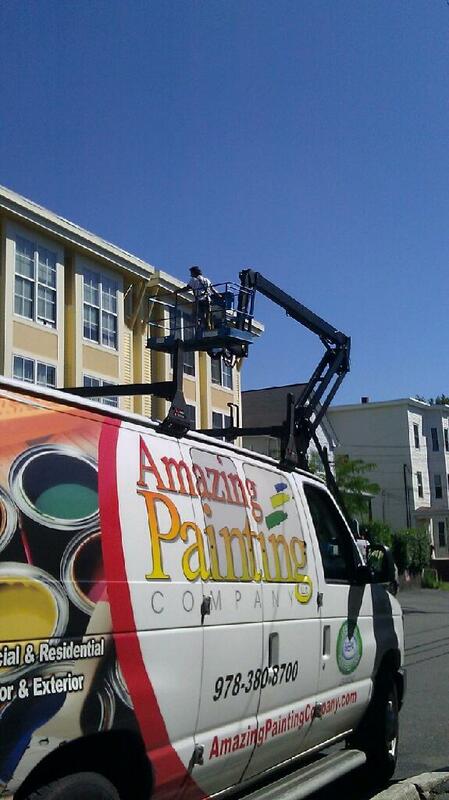 The short answer is YES, call Amazing Painting Company now, since Fall is a great season to paint! 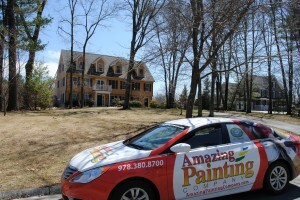 Traditionally, painting season for house exteriors is usually thought of as Summer. The weather is warm, rain scarce, and in general, it’s a weary task made more fun by the inclusion of sun and warmth–not to mention how great it feels to sit outside once the job is done. However, not all homes can painted during the summer nor do they need to be! 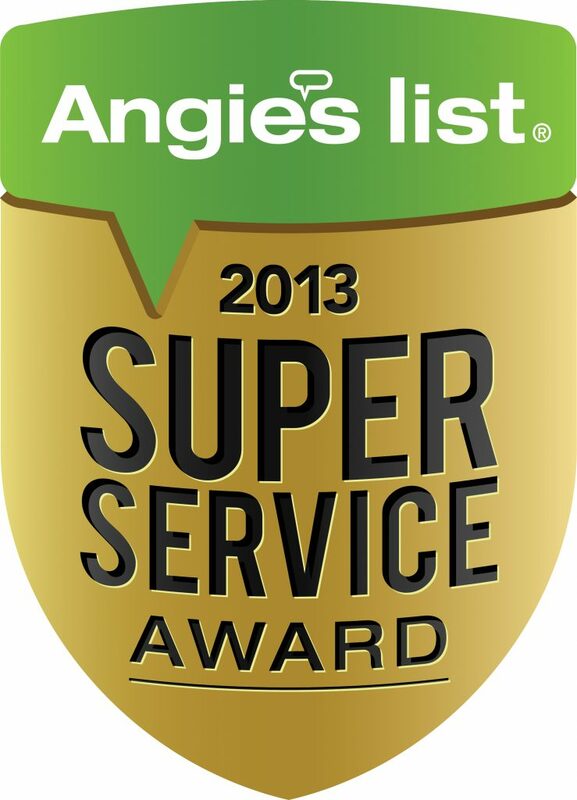 Many homeowners know that paint cannot get too cold and still reach optimal performance. Not everyone knows that there is now exterior home paint that can be used in temperatures as low as 35 degrees. Also, just like exterior paint should not get to cold, extreme temperature fluctuation is not ideal. Paint does not like to be 100 degrees at noon but 45 degrees at midnight. Fall in New England has temperatures that are similar during the day and evening hours. This is another reason fall is a great time to paint. Massachusetts average temperatures in the month of October are lows of 47 degrees and highs of 62 degrees. These cool but not freezing temperatures make Fall a great season for Exterior Painting.